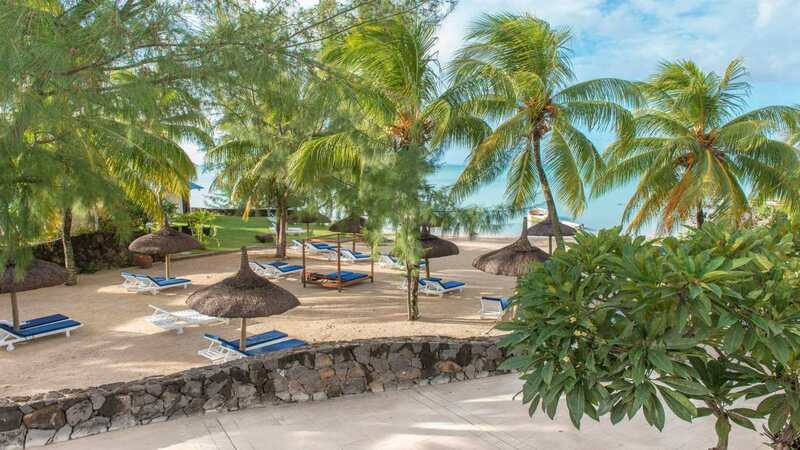 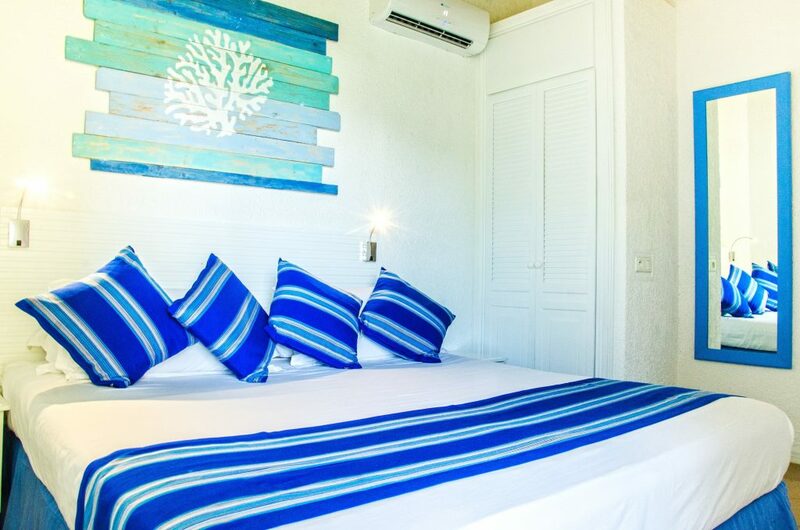 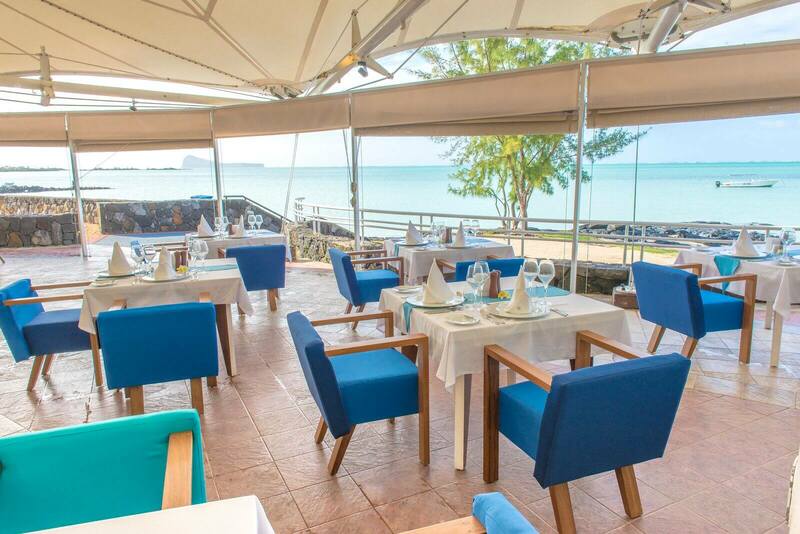 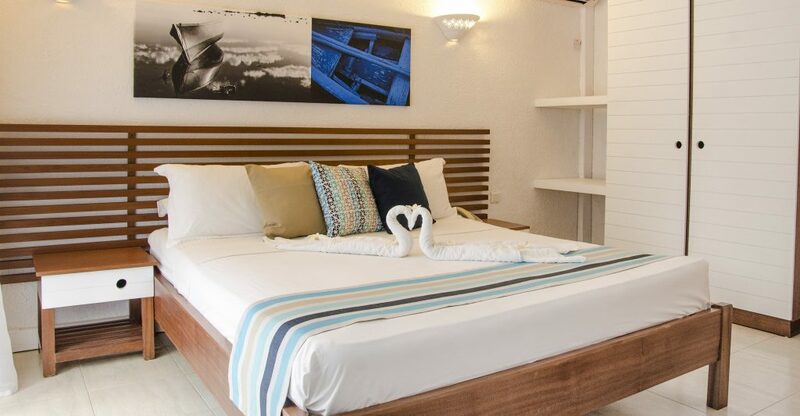 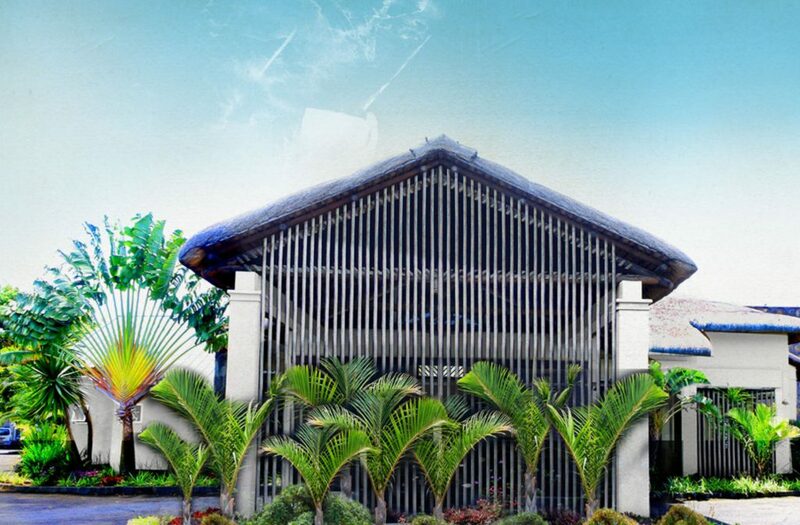 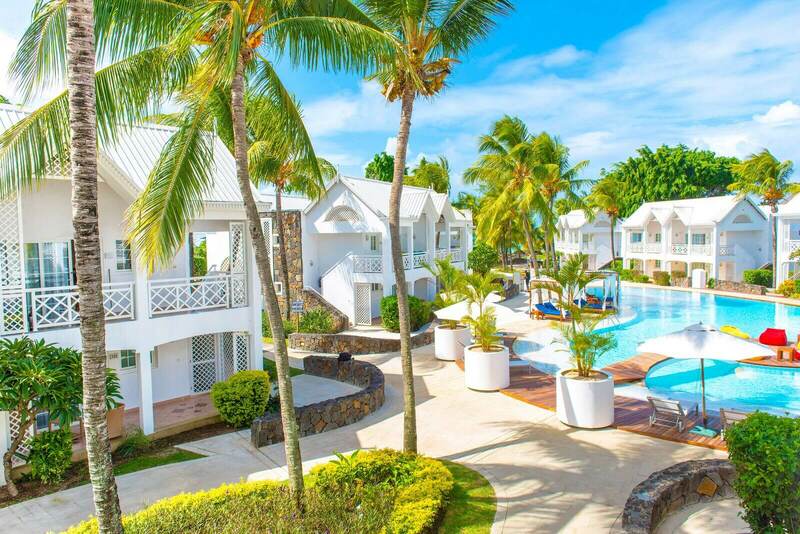 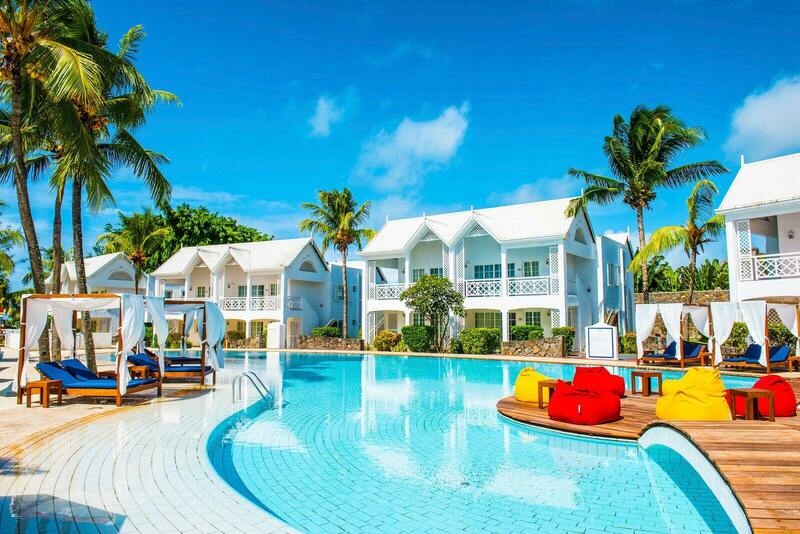 Located on a quiet secluded bay, just minutes from Grand Baie on Mauritius’ Northern coast, Seaview Calodyne Lifestyle Resort awaits your arrival.. 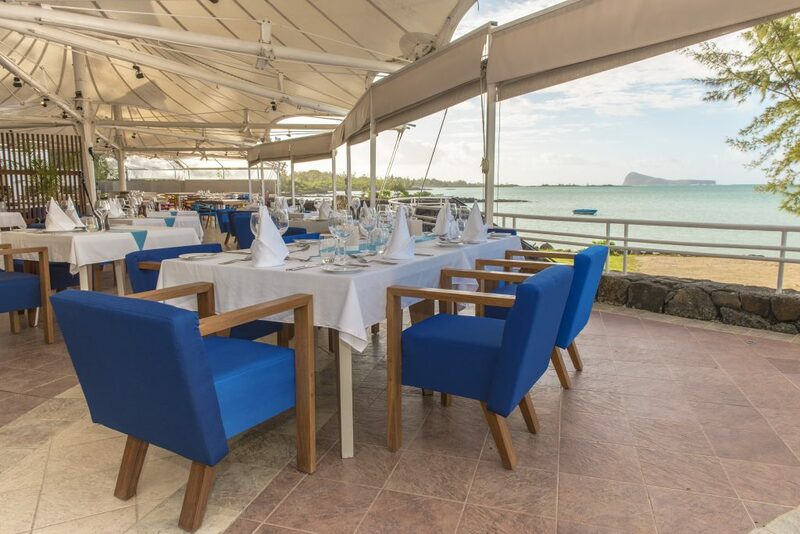 The hotel offers a unique view of the surrounding islets and of Coin de Mire. 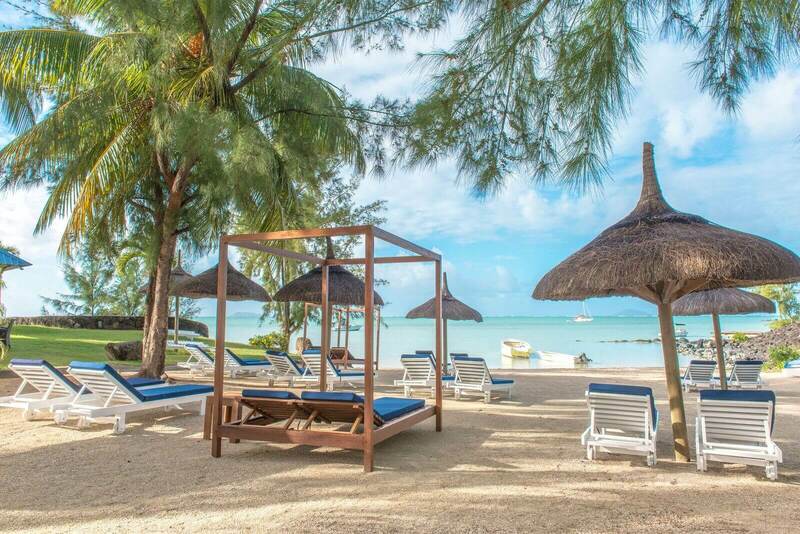 With a welcoming atmosphere in the true tradition of Mauritian hospitality, the entire resort is molded for guests to live an authentic local experience. 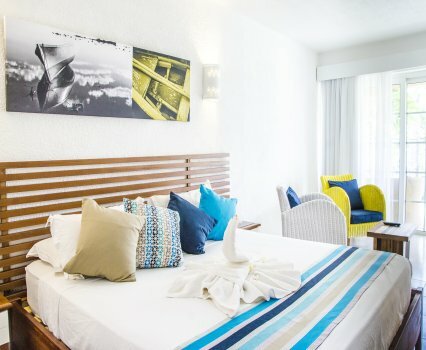 Seaview Lifestyle Resort has 2 restaurants and 2 bars offering authentic food and delicious island cocktails. 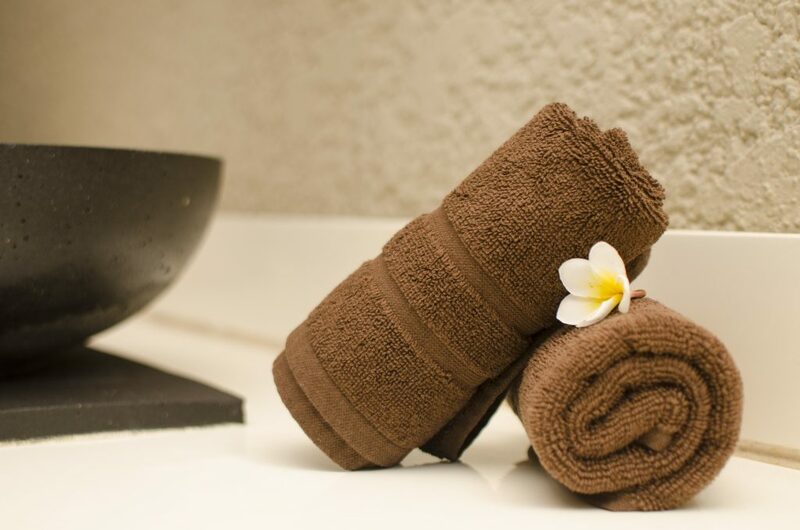 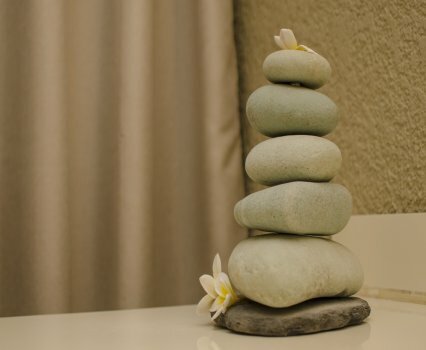 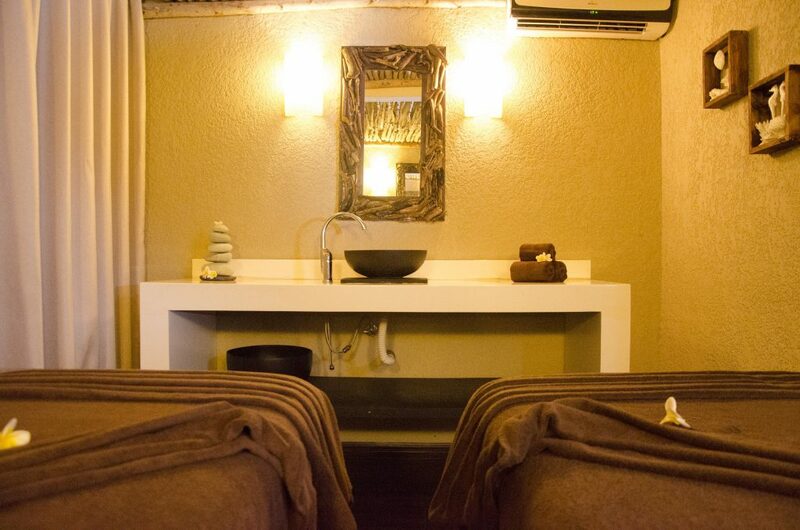 Consist of facial, body care and skin care treatments which helps in revitalisation. 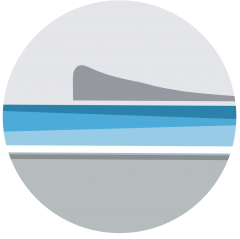 Thalgo utilizes seawater, green growth (algae), and different sources from beneath ocean level. 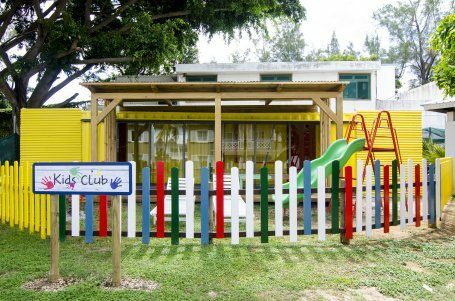 Take a break from your family vacation and bring your little ones to our Kids Club, where we will entertain and take care of them for you while you sip on a cocktail or enjoy a relaxing massage.